I had no clue where I would end up. But I knew I needed to change. It wasn’t easy. It was filled with failures. But it was so very much worth the fight. 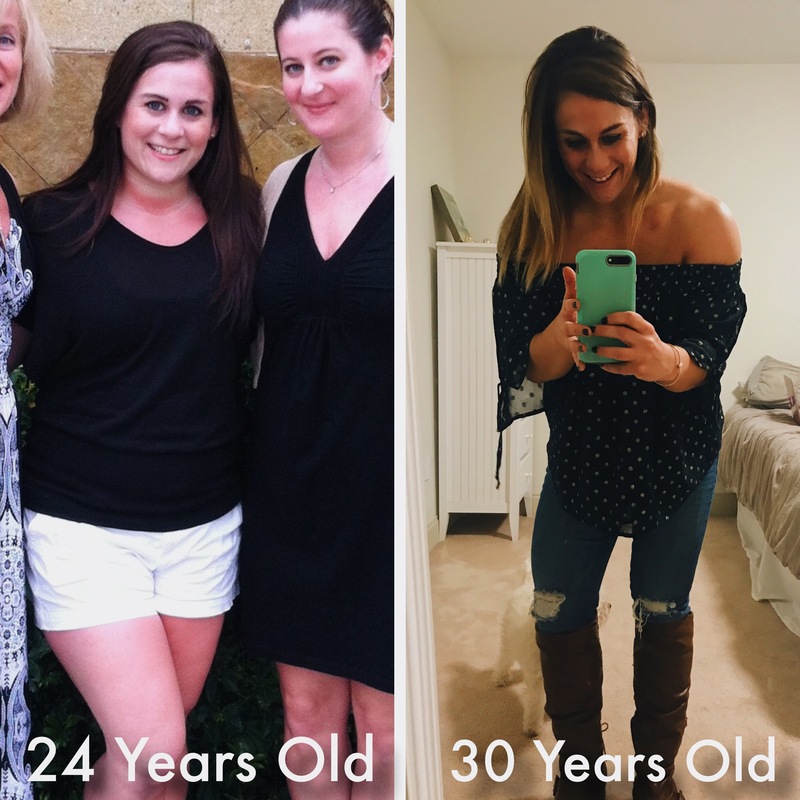 This entry was posted in Fitness, Miscellaneous, Nutrition and tagged beachbody, before and after, health coach, transformation tuesday, weight loss, weight loss journey on January 9, 2018 by danielle.